Toshiba today officially announced it will sell a yet-undisclosed portion of its flash memory business, including the SSD business of the Storage & Electronic Device Solutions Division, to Western Digital (WD). Toshiba, which invented NAND flash memory in the early 1980s, said it is giving "full and careful" consideration about which assets will be transferred in the company split, so as to "not interfere with the operation" of the memory business after the transaction is finalized. It decided to spin off its memory business to help that business grow through investments that WD, a maker of hard drives and flash memory devices, can make, the company stated. Based on a vertical stacking or 3D technology that Toshiba calls BiCS (Bit Cost Scaling), the company's NAND flash memory stores two bits of data per transistor, meaning it's a multi-level cell (MLC) flash chip. It can store 128Gbits (16GB) per chip. 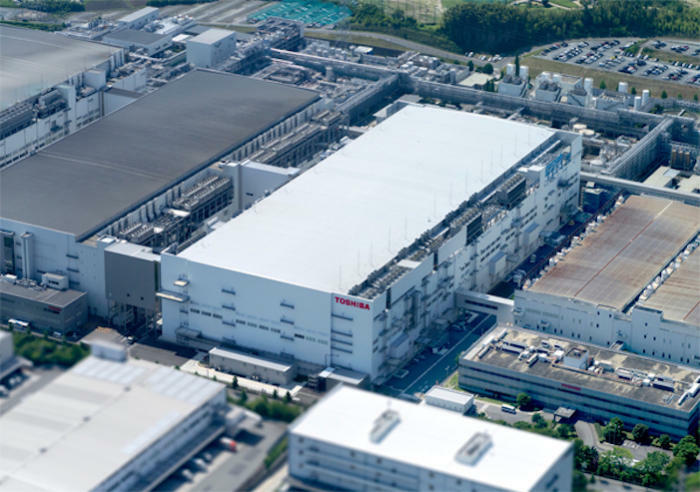 Toshiba and WD already co-operate a memory fabrication plant, the Fab 2 manufacturing facility located in Yokkaichi, Japan. Toshiba initially announced last week it was exploring spinning off its memory business. A report in the Nikkei's Asian Review stated that Toshiba had been considering spinning off its semiconductor operations and selling a partial stake to WD, "as it tries to cope with a massive impairment loss in its U.S. nuclear power unit." Toshiba's solvency and fundraising ability are presently in doubt because of a $1.9 billion accounting scandal and a huge loss related to the nuclear plant purchase. Last week, Toshiba announced its share price had tumbled 13% after reports that its nuclear power business had lost $4.4 billion. "Its financial problems were a major drag on the growth of its memory business," Sean Yang, research director of DRAMeXchange, said. The Nikkei Asian Review reported that Toshiba may sell a 20% stake in the memory business for between $1.77 billion and $2.65 billion, "while retaining a majority stake and keeping the new company in group earnings." 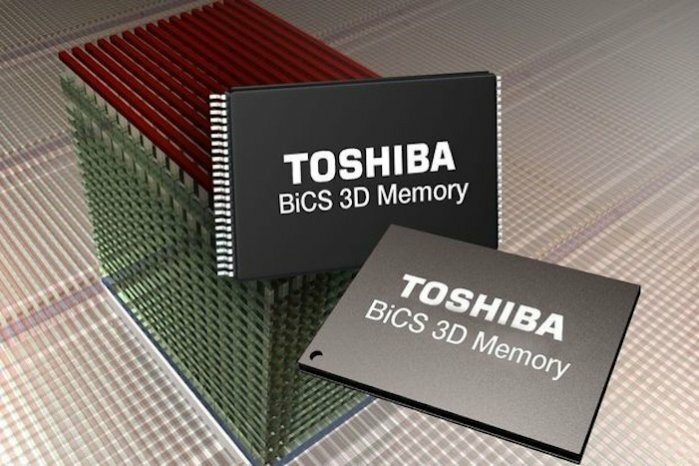 "Toshiba has positioned the memory business as a focus business where timely investments, accelerated development time and the ability to ramp-up the production of large capacity, highly reliable 3D memory devices (BiCS flash) are essential to meet growing demand for storage," Toshiba said in a shareholder memo. "Splitting off the memory business into a single business entity will afford it greater flexibility in rapid decision-making and enhance financing options, which will lead to further growth of the business and maximize the corporate value of Toshiba Group." Toshiba plans to hold a special shareholders' meeting to vote on the intended split in March, and if all goes well, the company plans to finalize the deal with WD on March 31, it said. "Although there are still many undecided items, such as the assets to be transferred, which are still under review, and while the company is still considering various structures with a view to an injection of third-party capital... the company recognizes that some lead-time is required to prepare" for the meeting, Toshiba stated. 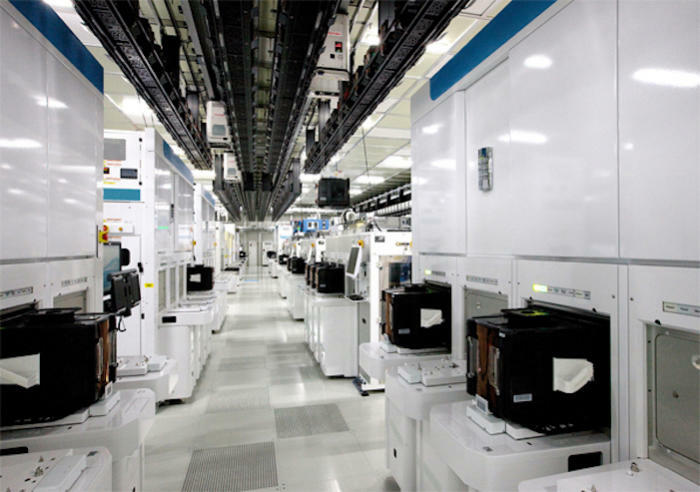 Toshiba's and Western Digital's Fab 2 NAND flash manufacturing facility in Yokkaichi, Japan. Currently, Toshiba and WD together represent 35% of global NAND flash production, according to DRAMeXchange, a division of TrendForce. The leading supplier of NAND flash, Samsung, has a slightly larger share of 36%, while Micron-Intel and SK Hynix account for 17% and 12%, respectively. Samsung, SK Hynix and Micron are also the three top DRAM suppliers, so their roadmaps for memory products as a whole are much more developed, DRAMeXchange said. By contrast, Toshiba and its ally WD are limited to just the NAND flash industry. DRAMeXchange said Toshiba's decision to spin off its memory business will give it more operational flexibility and stronger fundraising ability. 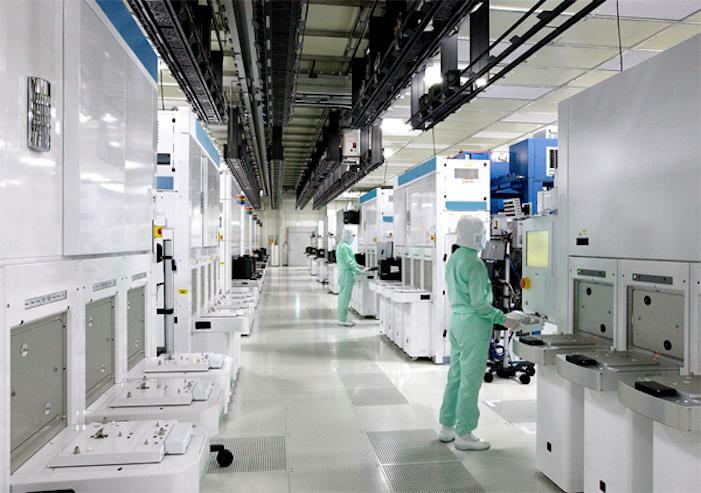 The clean room in Toshiba's and Western Digital's jointly operated memory fabrication plant in Yokkaichi, Japan. "For Toshiba and Western Digital, the capital-intensive nature of the memory industry and the volatility of the end market will make their operational challenges more difficult compared with similar issues encountered by their rivals," DRAMeXchange stated. In the long run the Toshiba-WD alliance will enable an expansion in NAND flash production capacity and increased efficiency in storage product development, according to DRAMeXchange. "Toshiba wants to put its memory business in a more stable financial position," DRAMeXchange's Yang said. "Facing mounting operational and competitive pressure, the spun-off entity will be more effective in raising cash to stay afloat or expand." From the financial angle, Toshiba's latest fiscal quarterly report shows that memory sales made up around 15% of the company's total quarterly revenue. However, up to 50% of the company's operating margin for the period also came from the same source, which means memory has become the main profit driver for Toshiba, DRAMeXchange noted. "The spin-off deal therefore intends to make fundraising less difficult for Toshiba's memory business, which will need a steady stream of capital to develop and compete in the memory industry," Yang noted. 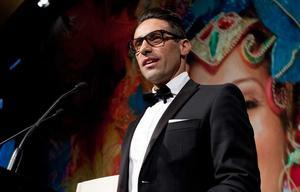 "As a separate entity, the memory business will be in a better position to make significant changes to its operation and cost structure, making it more attractive to investors. 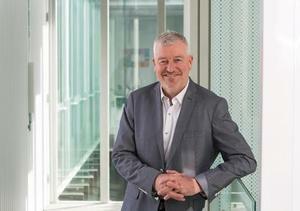 At the same time, Toshiba's move bolsters its NAND flash partnership with Western Digital."